‘CityLights’ actress Patralekhaa will be making her Kannada debut with the film ‘Where is my Kannadaka?’. She will be making her debut alongside Ganesh in the film, which will be helmed by Raaj and Damini. 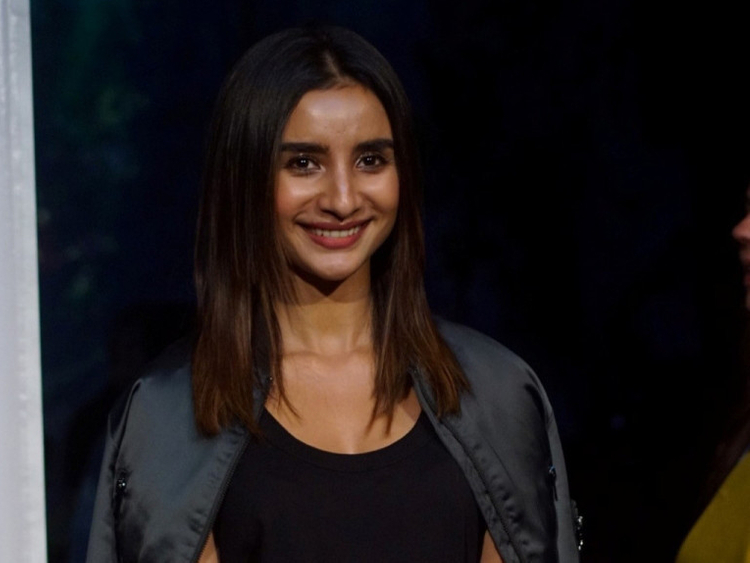 “This is my first Kannada film and I am super excited to be working on it,” Patralekhaa said in a statement. “While I can’t reveal about the role right now, but I can definitely say that it’s a kind of role that I haven’t portrayed on screen so far and that makes it special for me,” she added. The film will begin production in April and a major chunk of the film is set in London. It will be shot in the UK in April and May. The makers are looking at releasing the film in the last quarter of this year.